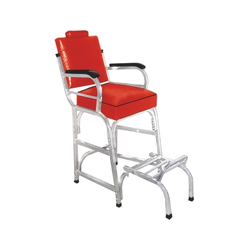 Our range of products include blue parlour pipe chair, parlour pipe chair and red parlour pipe chair. 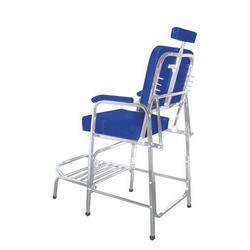 We are dedicatedly involved in providing a wide array of Blue Parlour Pipe Chair. 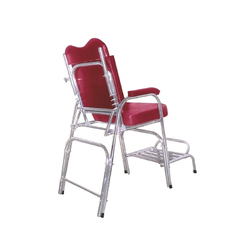 Looking for Parlour Pipe Chair ?